There are hundreds of ingredients that a chef might deem expensive. But there are a select few that go above and beyond this accolade and are among the most expensive in the world. Some carry a high price tag as they’re heavily labour-intense. Some are scarce enough to push the price up. Some simply have the best flavour you can source. And some (such as the first on this list) are a combination of all three factors! So what are the most expensive ingredients a chef can buy? At the top of many premium ingredient lists is saffron, which is the dried stamen of the crocus plant. The plant only produces 3 stems per flower and these stems have to be harvested by hand and air dried. 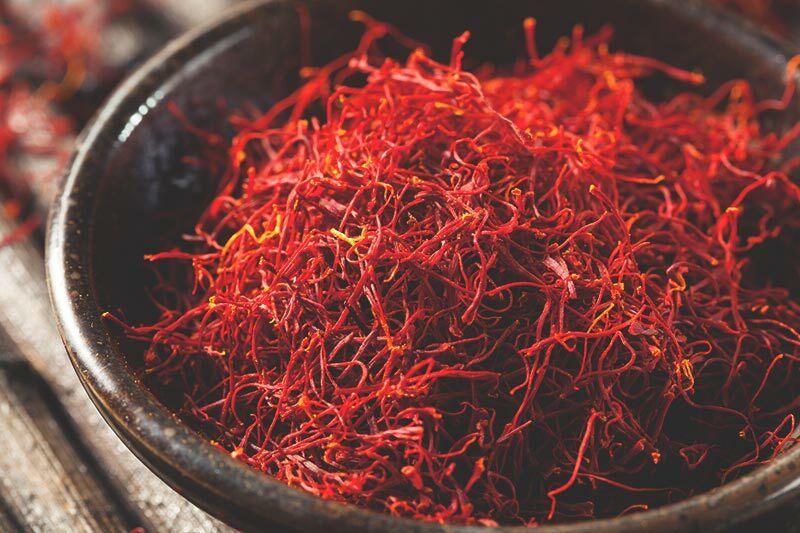 It take around 2 football fields worth of flowers and around 100 hours of labour to produce a kilogram of saffron, which can then fetch around £5,000. (First Choice supply saffron, so get in touch if you would like us to add it to your order). This Japanese beef is prized for its unique fat marbling, which melts into the meat when it’s cooked and gives it its prized flavour. 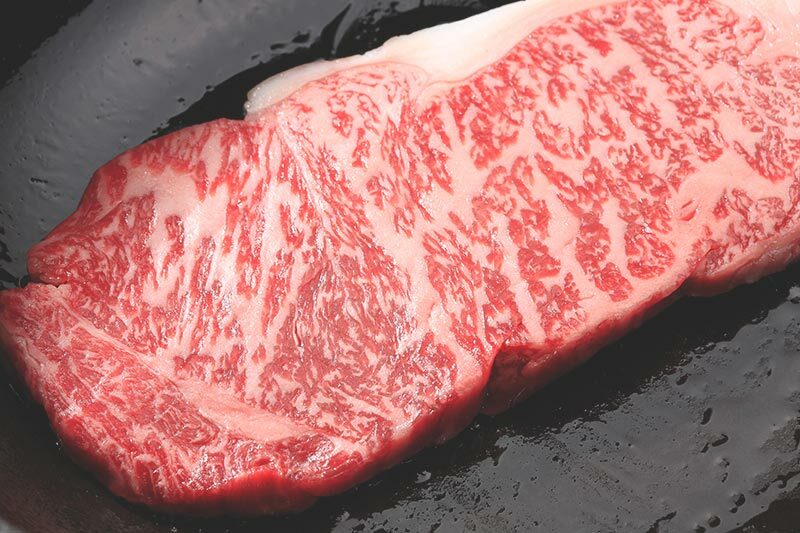 It can only come from 4 types of cattle – Japanese Black, Brown, Polled and Shorthorn – and the beef is usually shipped bearing its area name; the most prized of all being Kobe. (Whilst this isn’t one of our core lines, we can acquire wagyu beef for you). Another brainchild of the Japanese, these melons are among the most expensive fruits in the world. They’re a cross between two cantaloupe varieties. The best of the bunch are perfectly round with a flawlessly smooth rind. Their high price tag came about due to the tradition of giving them as gifts during Chūgen, with some big spenders splashing out as much as ¥3m (over £20k!) for a perfect-looking pair. 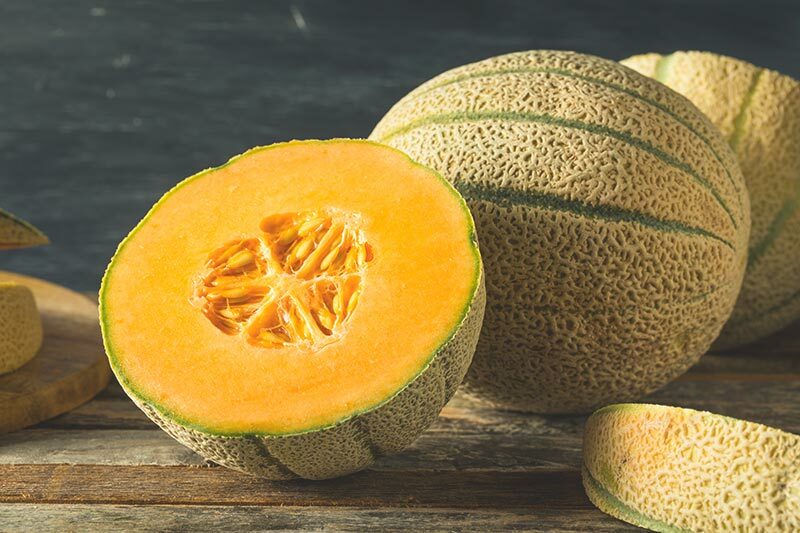 (We’re not in the business of buying £10,000 melons, but we do supply a full range of premium melons, including both golden and seedless watermelons). A traditional balsamic vinegar is a true labour of love – and a product that takes a long time to produce. This particular variety takes that to another level: 25 years! 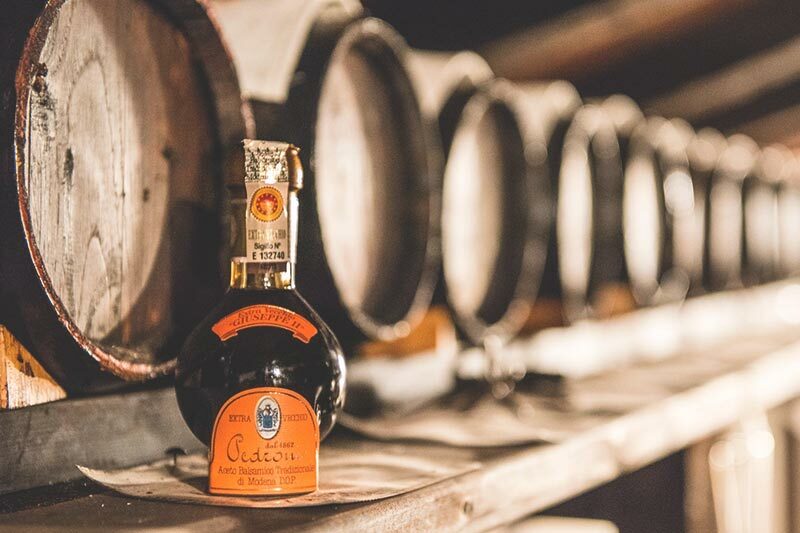 Harvested from the Emilia Romagna region of Italy, the grape must is boiled over a fire before being poured into wooden casks to mature for up to a quarter of a century. The result is the finest balsamic vinegar money can buy. A small 100ml bottle can set you back £100. This product is also protected by a Protected Designation of Origin (PDO), so there can be no imitations. (We don’t usually supply this variety, but we can acquire it for you on request). 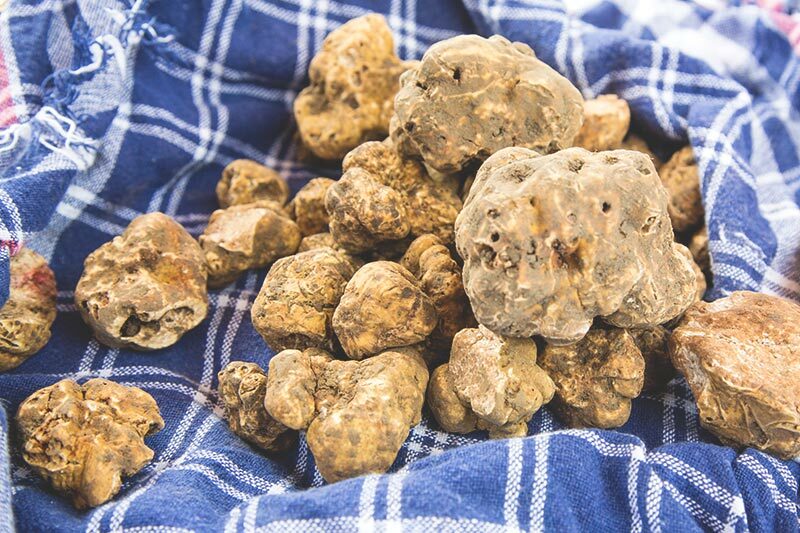 The coveted white truffle is one of the most highly prized ingredients a chef can source. 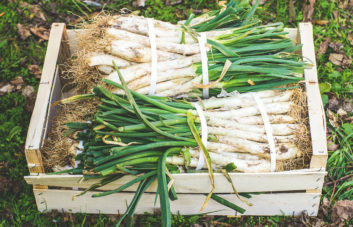 Due to their scarcity, limited seasonality and their difficulty to source (usually by enlisting the help of a highly trained pig or dog), these little fungi command a whopping price tag. In fact, the most expensive one ever sold went for an eye-watering £165,000 – which equated to more than £100k per kilo! (First Choice are experts when it comes to sourcing the finest wild truffles). This premium meat is produced from black Iberian pigs. It’s said to get its unique flavour profile from the acorns (aka ‘bellota’) that the pigs forage. The production is strictly regulated. There’s a Denomination of Origin (DO) in place to ensure it can only be produced in western Spain, and livestock density is limited to no more than 2 pigs per hectare to ensure that they have a sufficient share of the acorns for their diet. After they’ve been slaughtered the meat is hung up to dry, which can take as much as 3 years. Once it’s ready for market it can fetch as much as £500/kg. 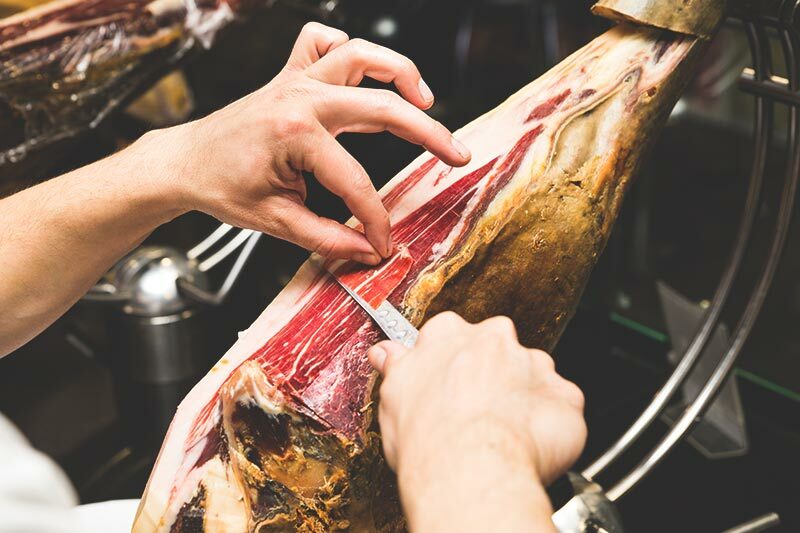 (As with wagyu beef this isn’t a product we stock, but we can source it – and other Iberico hams – for you on request). When you think of premium cheese, you’d expect France or Britain to be top of the pile. But it’s Sweden that’s stolen the top spot, with a cheese that can sell for as much as £1000 per kilo. And it comes from a moose. 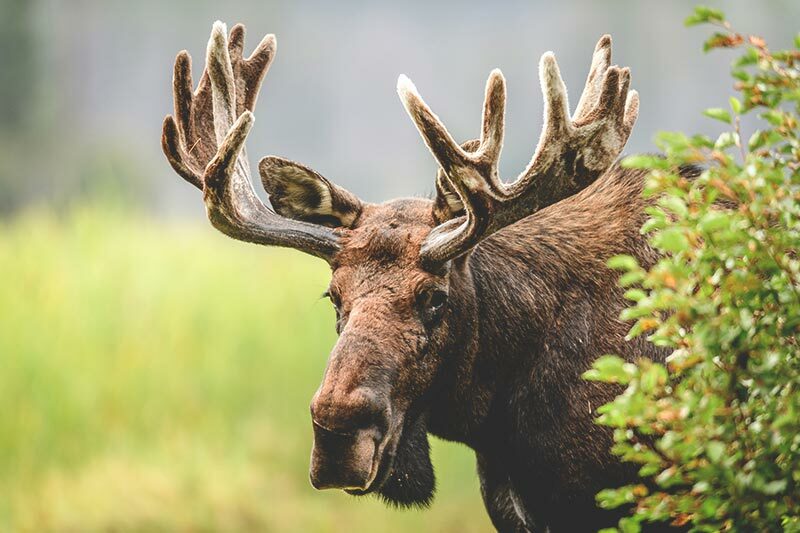 Well, 3 moose actually, from a small 59-acre farm in Bjurholm, Sweden. The farm only produces enough milk for 300kg of cheese a year, which is split between 3 varieties – a feta-style cheese, a rind and a blue. (We don’t supply this cheese but we do supply a huge variety of artisan cheeses from England, France, Italy, Greece, Spain and further afield). Everyone knew caviar would find its way onto this list, but there’s a specific type of caviar that carries the highest price tag of around £18,000 per kilo. Iranian Almas caviar comes from 100-year-old albino sturgeons from the Caspian Sea. It’s one thing finding an albino sturgeon and another entirely to find one that’s over 100 years old! However, this high price tag also came about as this sturgeon is now endangered. So perhaps this is a product to avoid sourcing before it disappears entirely. (We don’t supply this caviar but we can acquire English or European caviar on request). Another potentially contentious product on the list is Kopi Luwak – the most expensive coffee in the world. How it’s produced might not make you want to drink it though… The coffee cherries are eaten and then defecated by the Asian palm civet. The faeces is collected and the undigested coffee beans extracted. 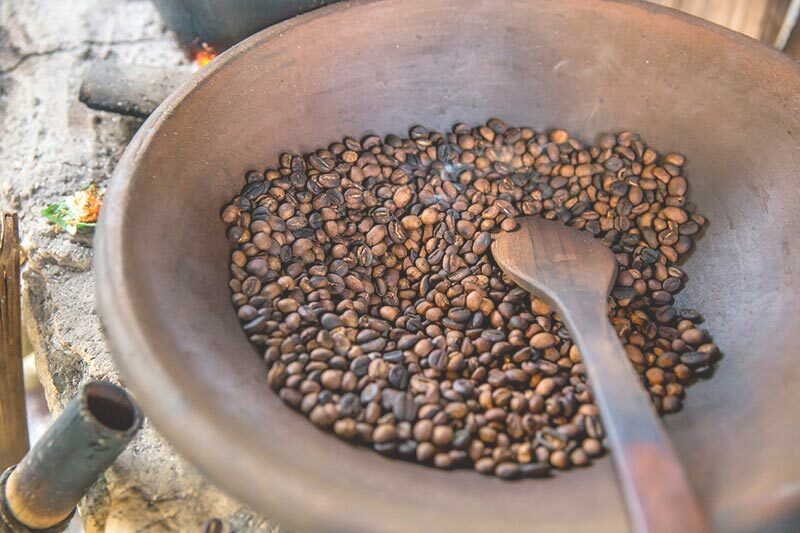 This process is said to improve the quality of the coffee for two reasons. Firstly, the civet acts as a quality controller by only picking the best cherries to eat. And secondly, the coffee beans are enhanced by the chemical processes of digestion. Though this may be true, the real reason Kopi Luwak has become contentious is due to local producers catching on to its success and battery farming the product through caged civets. 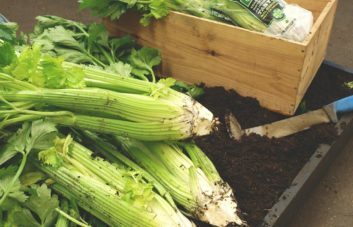 If you order this product for your restaurant, make sure you check on the ethics of the producer first. (First Choice do supply Kopi Luwak, so get in touch if you would like some). 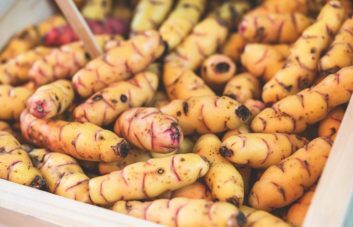 You might not think it, but gram-for-gram, vanilla beans actually count as one of the most expensive ingredients in a chef’s larder. This is especially true at the moment, as prices are soaring to records levels of £450 per kilo due to uncertainty around crop yields. That’s more expensive than silver! 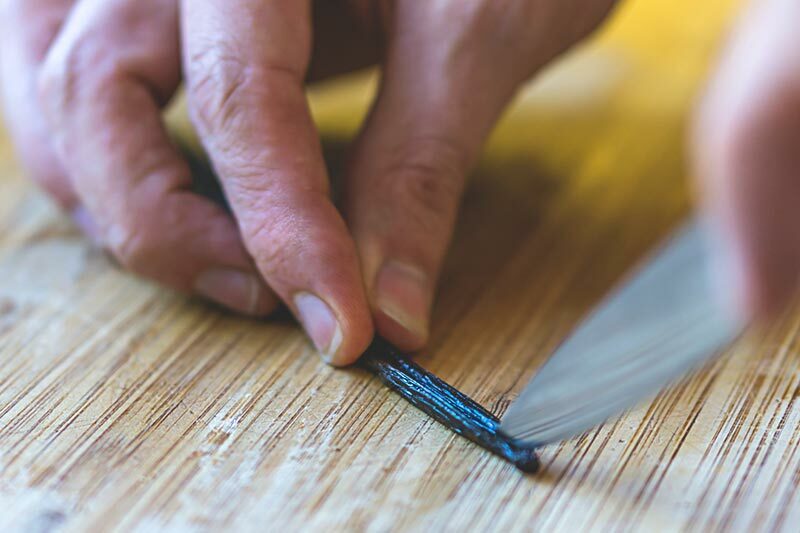 (As you would expect, First Choice supply the best quality vanilla beans). OK, so this one would never make it onto a chef’s order list, but it’s an interesting and expensive product nonetheless. 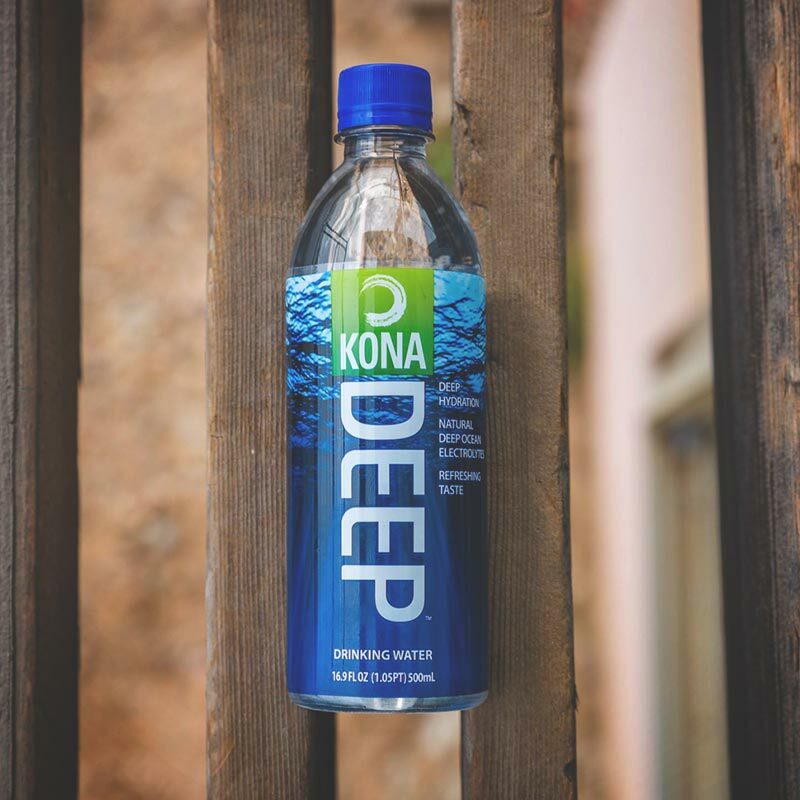 Sourced from a kilometre below the surface of the ocean off Hawaii’s west coast, Kona Nigari Water is the most expensive water in the world (excluding a few pretentious brands served in solid gold bottles…). Its unique composition of minerals and ‘deep ocean electrolytes’ is said to improve your skin, energise you and even help you with weight loss. In fact, the benefits are so vast the this product commands a price of just over £400 per litre! (Not a product for commercial kitchens so we don’t supply it, but we can supply your restaurant with San Pellegrino natural mineral water). 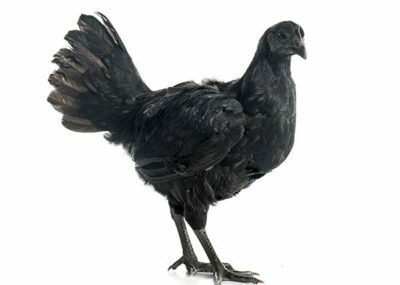 Last on the list is a chicken that’s entirely black – feathers, beak, meat, internal organs and all. This bizarre appearance is due to hyperpigmentation within the breed, caused by a dominant gene. This, coupled with their scarcity, led one American breeder to push his price up to a colossal £1,700 per chicken. (These chickens are too scarce for the UK market at the moment, but we can source speciality British and European chickens). So there’s 12 of the most expensive ingredients in the world, but there are more. If you know any that you think we should add, tweet us @FirstChoiceVeg.